It’s official now, the Ulaganayagan is all set to host the second season of Bigg Boss Tamil. There were speculations that Jayam Ravi or Arvind Swami might host the Bigg Boss Tamil show that airs on a popular television channel. 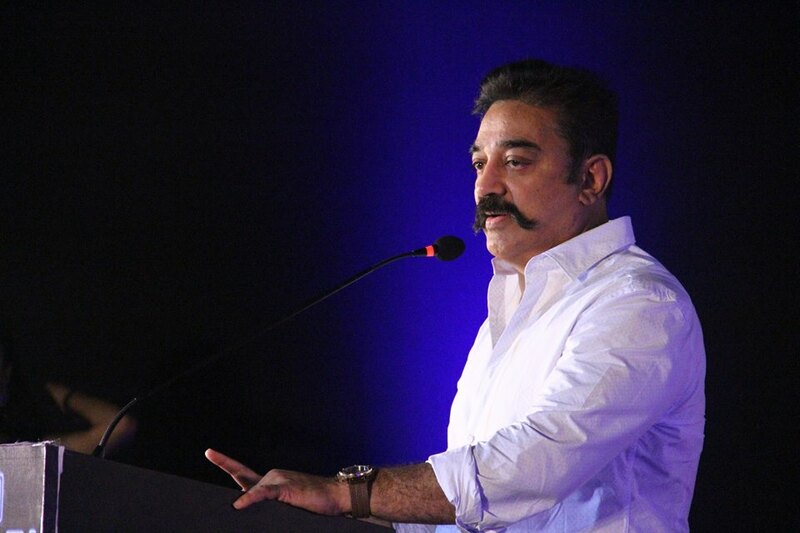 But Kamal who recently started his own political party- Makkal Needhi Maiam, is taking some time off from his film and political commitments to host the second season. The contestants for the show are currently being selected and Bigg Boss Tamil should kickstart from the first or the second week of June. The promo shoot reportedly happened on Thursday in a film studio. The first season of the show featured around 15 celebrities including actors Oviyaa, Aarav, Ganesh Venkatraman and Vyapuri living in a custom-made house without any contact with the outside world. Actor Aarav emerged as the winner of the Big Boss Tamil first season.